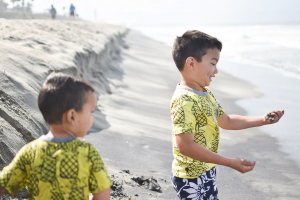 This Messy Season — Family & Travel Blog shares with us why they think Carlsbad Inn Beach Resort is so Special! We had the pleasure of visiting the Carlsbad Inn in April, it took us less than two hours to fall in love with this unique destination nestled alongside the stunning Pacific Ocean. This resort sticks out from some of the other favorite spots in this country to vacation, because of their attention to detail. Carlsbad Inn is centrally located right near the historical Carlsbad sign and allows you to walk to many restaurants and shops. Additionally, you can drive over to LEGOLAND California in a breeze and enjoy the amenities there! Carlsbad Inn takes of their guests in every season of their lives, whether you’re a newly married couple on your honeymoon, a young family looking to unwind and making lasting memories together, or you’re an empty nester exploring a new city as you navigate retirement. 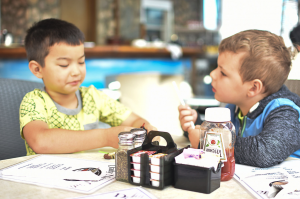 For breakfast, you can visit The Daily News located just across the parking lot before beginning your day in the breathtaking city of Carlsbad. 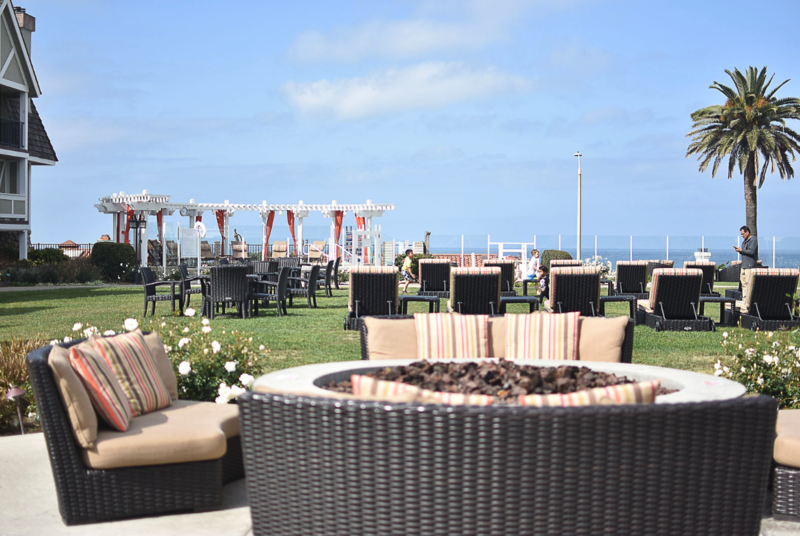 Before you hit the beach, Carlsbad Inn guests can take advantage of complimentary activity rentals! We took full advantage of this benefit borrowing a stroller, sand toys, beach chairs, and towels. I found it particularly helpful since I was flying alone, I wanted to pack as little as possible. (Read: in case my kids got tired of carrying their luggage, I’d be able to manage the haul.) To be honest, you could plan a full day of just enjoying what the resort alone is offering. 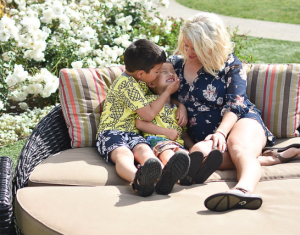 Between their gated pools (yeah, perfect for toddlers), the ability to rent board games or movies coupled with the themed nights and other special resort activities families can genuinely rest and relax, savoring these limited moments when you’re a young, active family. I love that despite all the activity, Carlsbad Inn was quiet and peaceful. Genuinely offering guests of any age time to truly rest and restore. While I was in the adult only hot tub, I listened to other waders chat about how long they had been visiting the resort. Some of them in our small hot tub had been visiting for over twenty years, and it’s clear to see why. A lawn filled with chairs begging for snuggles, a saltwater pool demanding you put down your phones and fill it with roaring laughter, and a beach direct from a painting inviting you to sink your toes into its coarse sand.